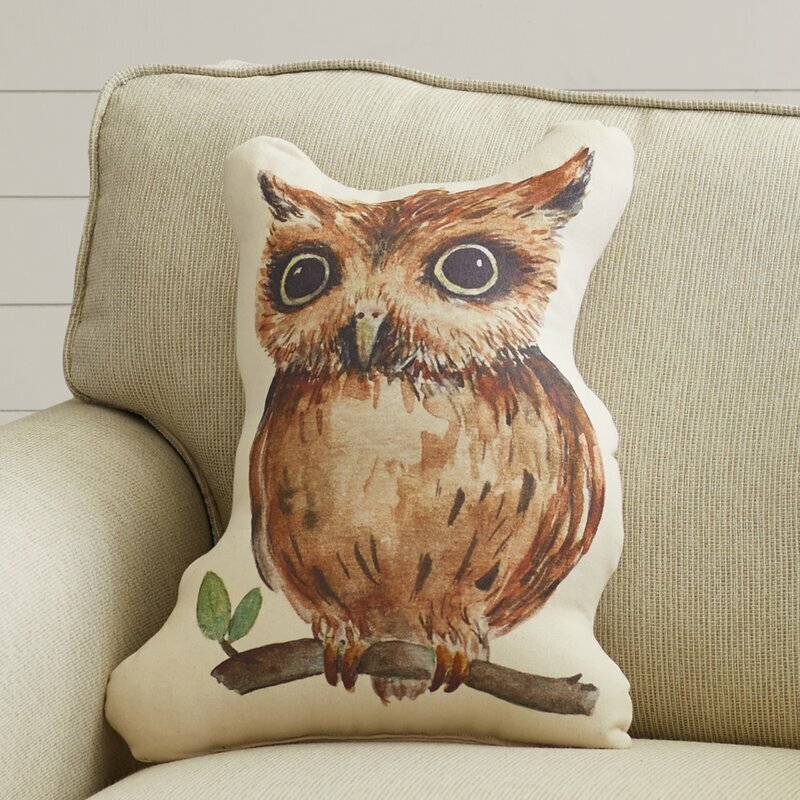 Throw pillows are a great way to add a pop of color, pattern and/or texture to a room. But why stop there? Our editors have been eyeing some really cool fellows that not only give your room a boost, but can be a great way to showcase your personality to boot! ADD SOME SHINE – Nothing lights up a room like a little sparkle. All those metallics, jewels and sequins are like mini-reflectors, bouncing back the lighting you already have in your space. Add a little or a lot, depending on your comfort level. SUPER LUXE – This season in décor there is a big push towards textures. 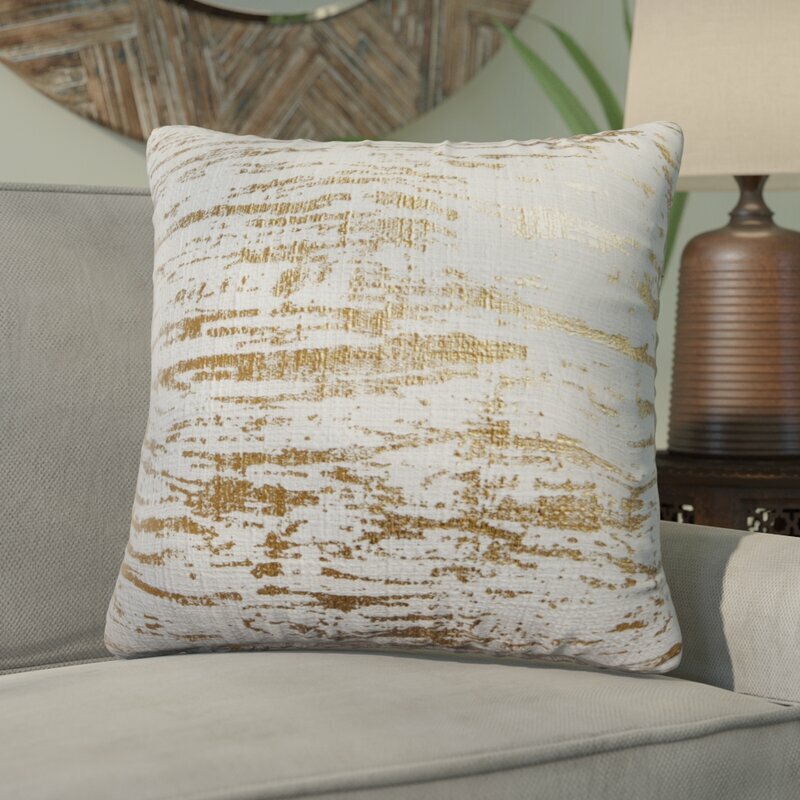 Throw pillows are a great way to experiment without fear of going too boudoir…or if that’s the look you ARE going for, hey, have at it and pile on the luxe for much less cash than you’d spend on, say, that super-cool-but-way-outta-the-price-range sofa piece you’ve been eyeing. FUNK & PUNK – All things 80’s are really having a moment right now including music, clothing and, you guessed it, décor as well. While some folks are going full on headstrong, others are using it for inspiration. POWER TO THE PEOPLE – Some do it playfully while others are using it as a way to show their love and respect for those figures, icons and artists who were rebels and dreamers in their own right. DOWNRIGHT QUIRKY – One of the more interesting trends we’re seeing in décor is a new level of playfulness in designs. 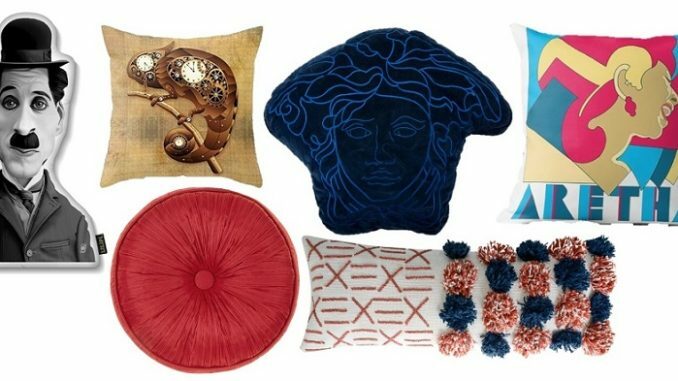 Whether it’s the Craft movement, Steampunk-y style fixtures (ala pipes & Edison bulbs, etc), or Quirky art, items that were usually reserved for wall art are now coming down and finding a new home on sofas, chairs and beds. And we, for one, are just loving it.